Val, is a very expert hunter as a very good guide, I have been hunting with his sevearl times. 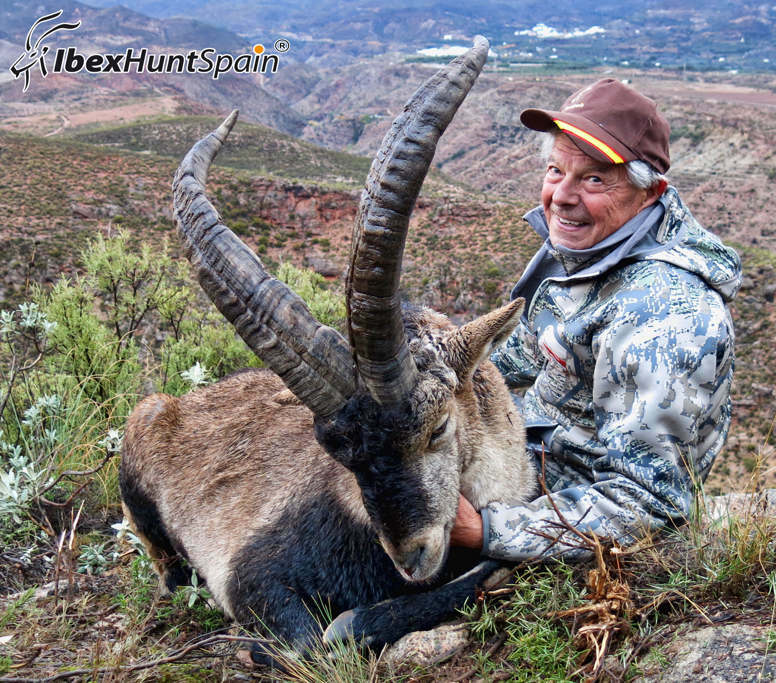 He knows his animals and the quality that produces fine trophy. The food is excelent the same that the lodge .